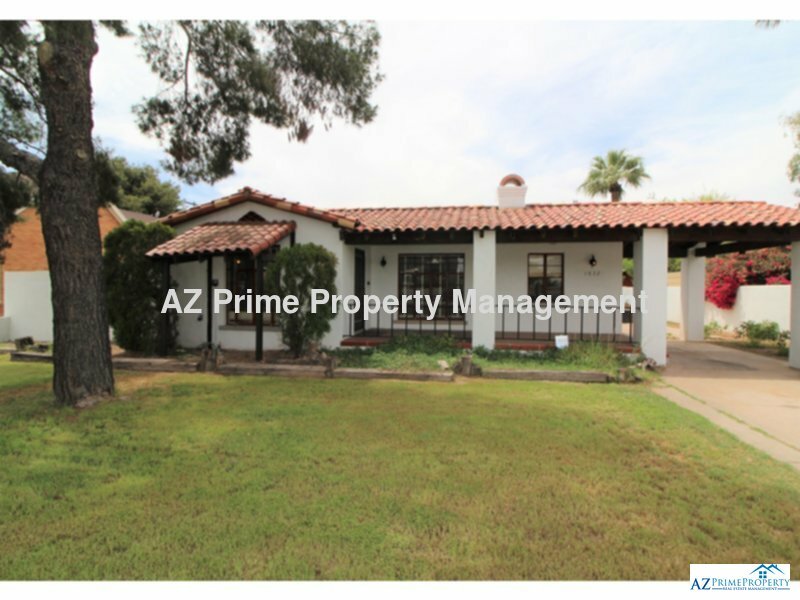 Residential Rental Listing 3 bed 3 bath in Phoenix, AZ. wow! absolutely gorgeous unique historic phoenix 3/3 split level house with custom hardwood floors! wow! absolutely gorgeous unique historic phoenix 3/3 split level house with custom hardwood floors!